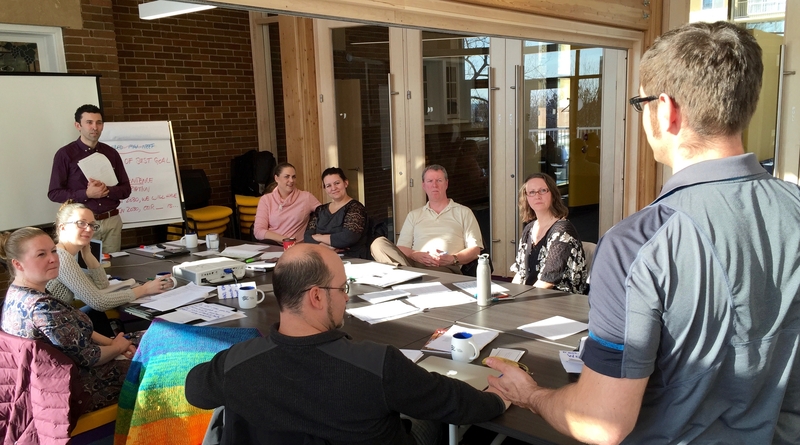 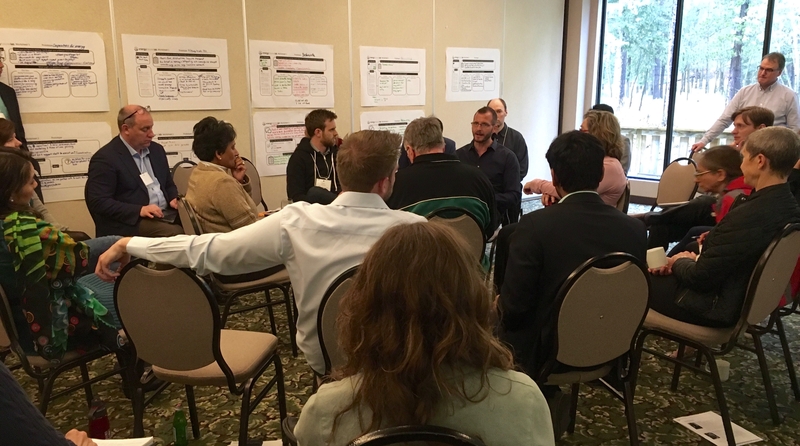 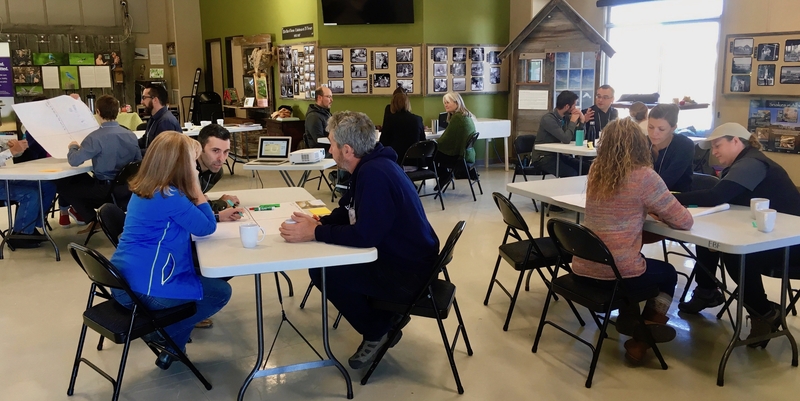 On behalf of ReThink Red Deer and its partners, The Natural Step (TNS) Canada is convening and delivering the Climate Leadership Lab (CLL). 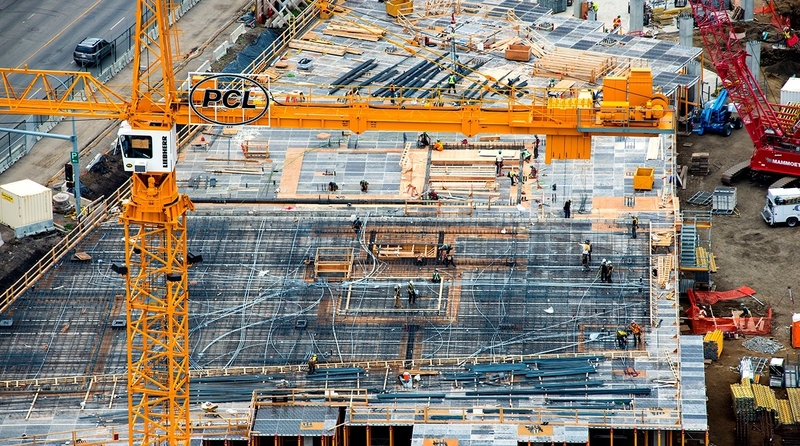 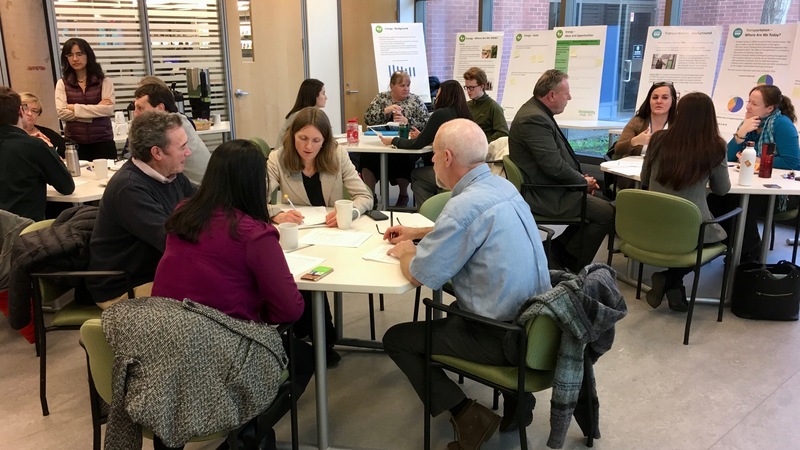 The CLL is a collaborative innovation platform designed to help partners and collaborators to advance initiatives that help Red Deer thrive in a low carbon future. 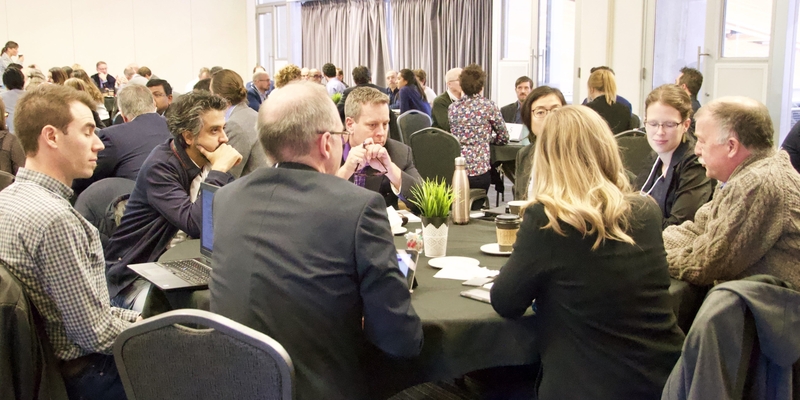 As a Senior Associate of TNS Canada, Travesia Partners’ Pong Leung is a key delivery team member with a particular focus on process design and facilitation.